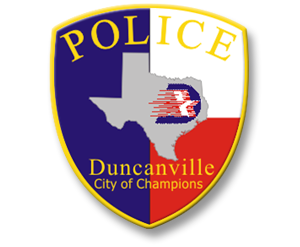 Access information on the Citizens on Patrol and Citizens Police Academy, safety tips, and vacation checks. Find out how to file a complaint, how it is investigated, and the possible outcomes. Our full time staff members process incoming police reports, maintain our records database and fulfill Open Records requests for the general public. Learn about training and personnel in our Recruitment Division.